This coming Tuesday will mark the opening of the exhibition Boots: The Height of Fashion, curated by the students of our program in collaboration with the Museum at FIT. 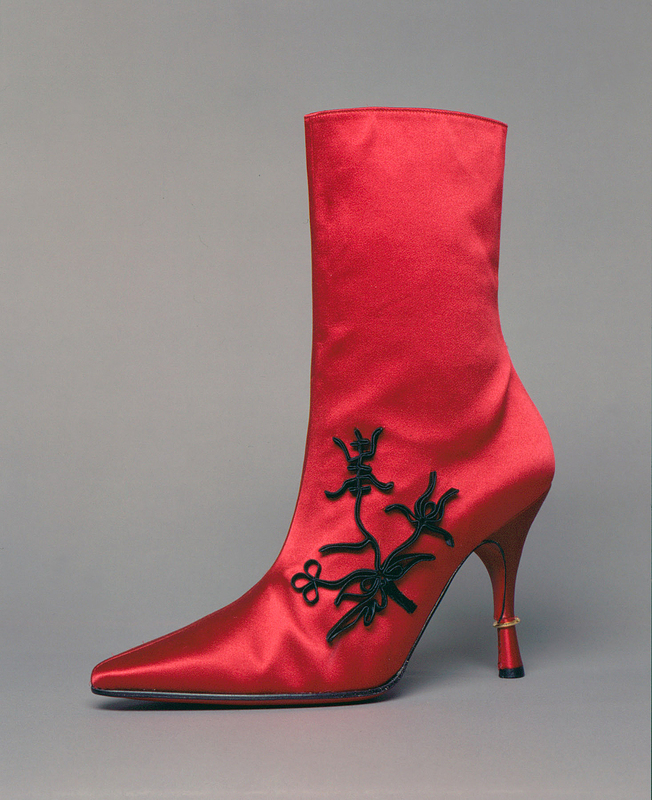 The exhibition will feature twenty pairs of women’s boots from the Museum’s permanent collection, including designs of innovators such as Paul Poiret, Martin Margiela, and Christian Louboutin. 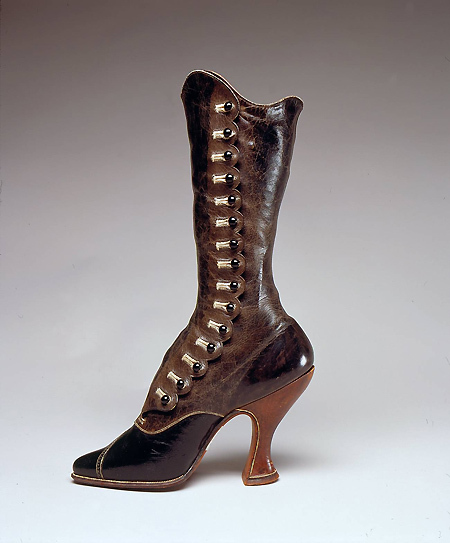 In addition, for the first in the history of the graduate students exhibitions, Boots: The Height of Fashion, includes a special section which offers visitors behind-the-scenes view of the practices involved in choosing, preserving, and preparing boots for exhibition. This entry was posted in Exhibition and tagged Boots, Boots: The Height of Fashion, Christian Louboutin, History of Fashion, Martin Margiela, MFIT, Paul Poiret. Bookmark the permalink.